Plants that survive and thrive are those that have been nourished with healthy soil, water, and sun, and are tended to by people who care. 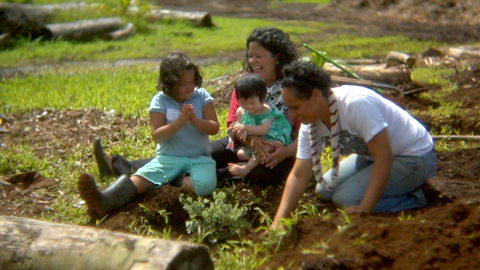 There's an organization in Hawaii that is similarly dedicated to nurturing a young generation of peacebuilders by planting “ceeds” of peace in children, families, schools, and communities. The overarching goal of Ceeds of Peace is to build leadership skills, or "ceeds," such as conflict resolution, critical thinking, compassion and collaboration, in adults who impact children—and in children themselves. 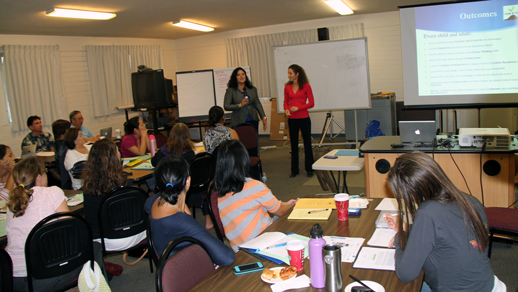 The program's workshops grew out of a framework developed by Dr. Maya Soetoro-Ng and Dr. Kerrie Urosevich, colleagues at the University of Hawaii at Manoa, who are working closely with the Hawaii State Department of Education to encourage their faculty and staff to participate in the Ceeds of Peace training. Watch Maya and Kerrie presentation at TEDxMaui on Ceeds of Peace. One of the features that makes Ceeds of Peace workshops particularly effective is the 360°, ground-up approach that involves communities, schools, and families in collaborative problem solving. Participants create customized action plans tailored for their unique situations and settings. "We believe that all adults and children have the capacity to be peacebuilding leaders in their daily lives," says co-founder Kerrie Urosevich, Ph.D., "and that if we don't teach and nurture these skills, our children and our communities will continue to suffer." Teachers, parents, and community leaders are invited to upcoming Ceeds of Peace workshops to learn how to help youth become peace leaders and create their own action plans. 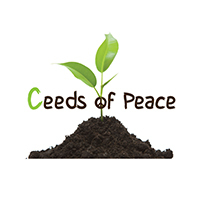 For information about Ceeds of Peace and upcoming workshops, visit the website or contact Lisa Taylor at: lisa.taylor@ceedsofpeace.org or call 808-256-0040.